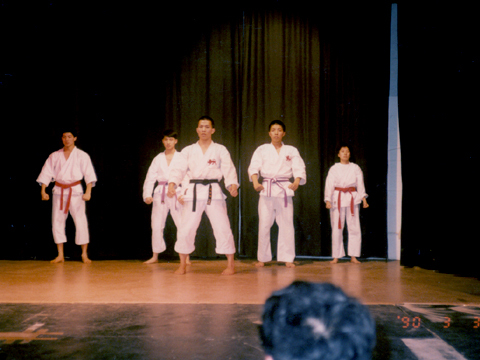 I am a Black Belt Karate kid since the age of 18. This picture was taken during a demonstration in Cambridge. Note my students at the back. 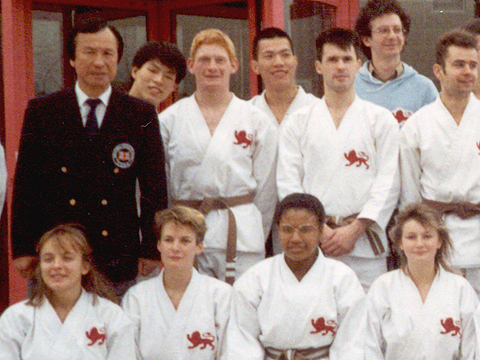 I have represented Cambridge University against Oxford twice. 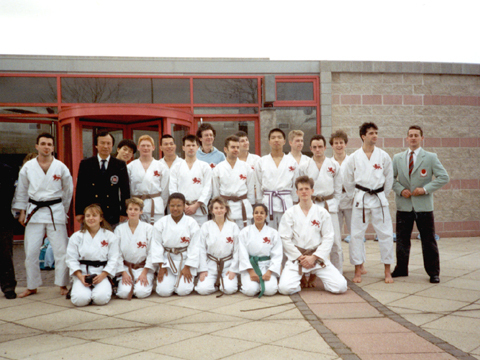 The team won the British Student Confederation Championship in 1992. This picture was taken after our infamous ten times in a row win against Oxford University. Man in black is our chief instructor. This is a close up picture of the photo above.